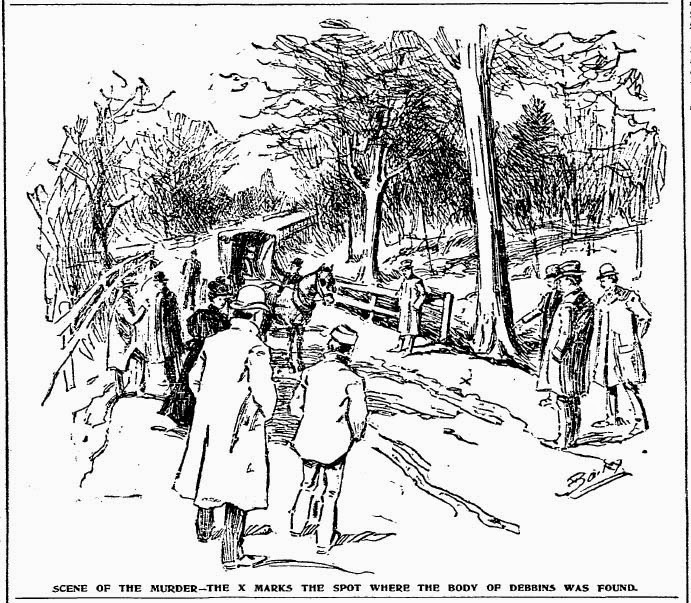 Massachusetts was the site of America’s most famous unsolved murder – the shocking daylight axe murder of Andrew and Abby Borden. 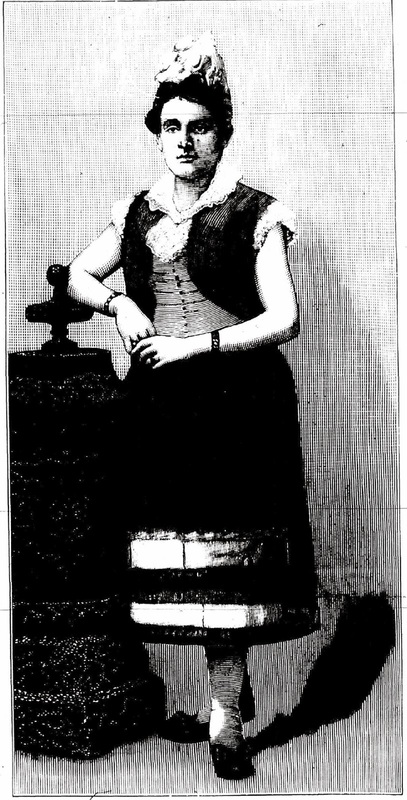 The prime suspect, Andrew’s daughter Lizzie, was acquitted, a verdict that remains controversial. 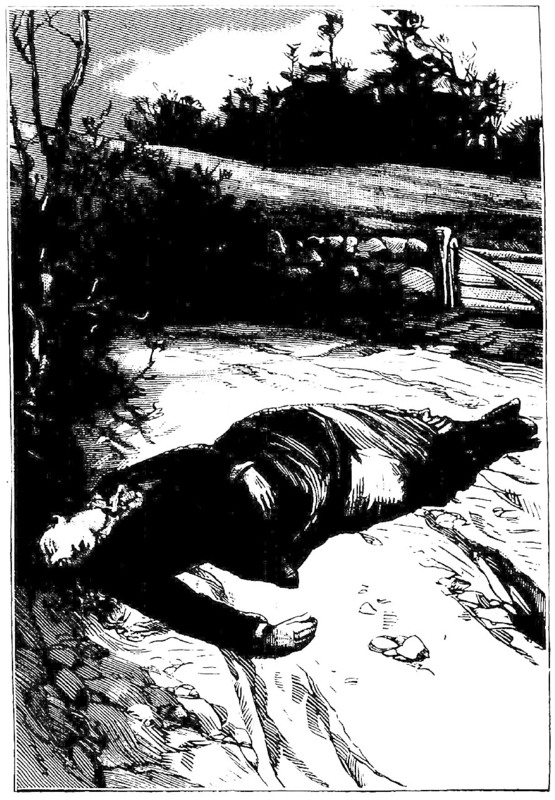 A number of lesser known nineteenth-century Massachusetts murders have also remained unsolved and are shrouded in mystery just as deep. 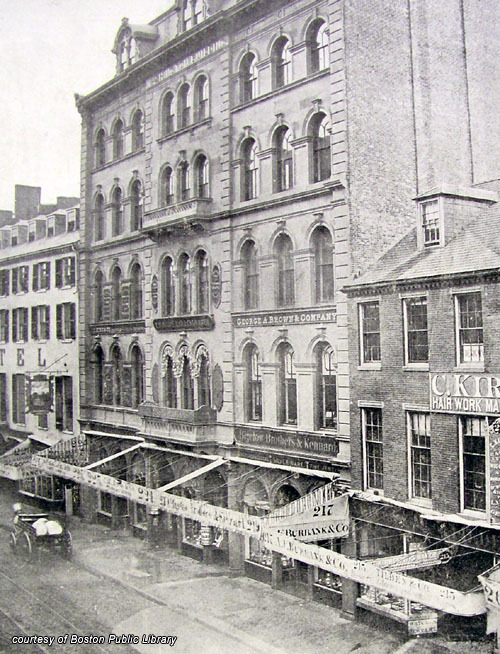 Either Lizzie Borden got away with murder or someone else did. 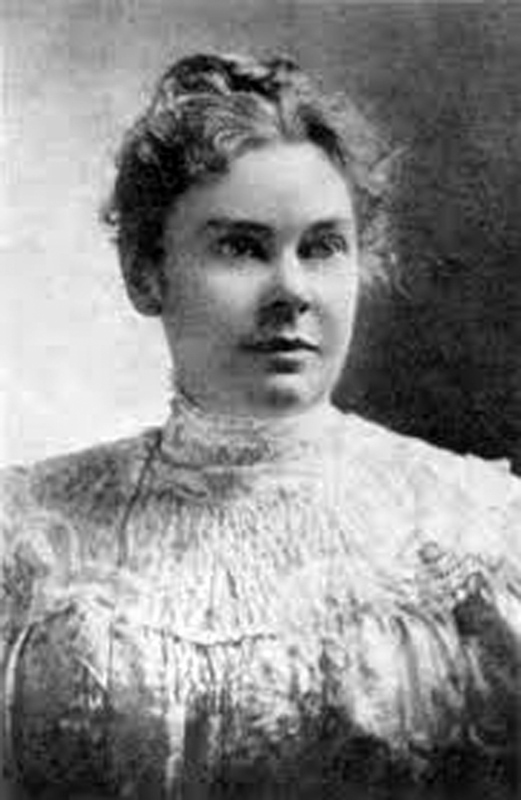 Lizzie was acquitted of the axe murder of Andrew and Abby Borden and no one else was ever arrested. Alone and troubled in a strange town, Carrie Whitney fell prey to despicable men who were never brought to justice. 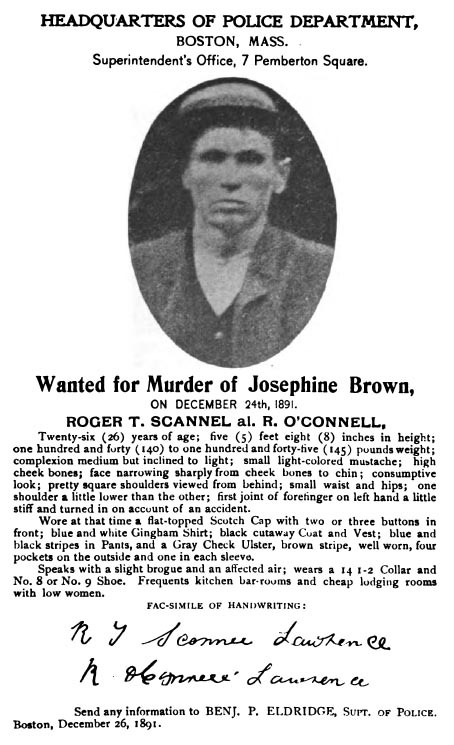 Josephine Brown, a Boston prostitute, was murdered on Christmas Eve, 1891. Her alleged killer was never captured. 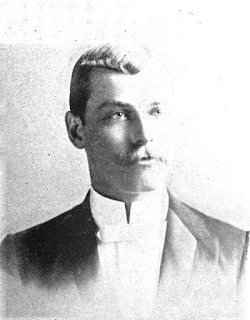 The mystery of Walter Debbins murder in Medford, MA, grew more dense with each new revelation. No motive was ever determined and the mysterious suspect was never captured. 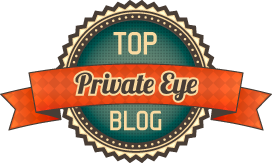 Alice Hoyle must have known something about her sister Lillie's violent death, but each time she was questioned she told a different story. What actually happened that night in 1887 remains a mystery and her killer or killers were never punished. The dismembered body of Abijah Ellis was found stuffed inside two barrels, floating in the Charles River. 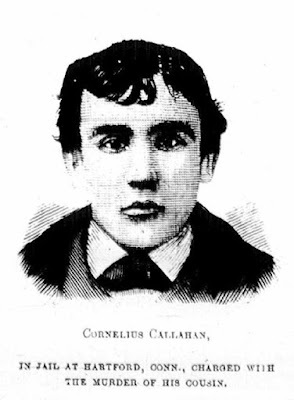 Despite impressive detective work by the Boston Police and the most advanced blood analysis available in 1872, no one was convicted of his murder.